Usage-based insurance (UBI), also referred to as pay-per-mile, pay-as-you-drive, or pay-as-you-go, is a type of auto insurance that, depending on the specific insurer’s program, can measure how far a vehicle is driven, where it’s driven, and/or how it’s driven. UBI is often powered by telematics – technology that is available in vehicles using a plug-in device or is pre-installed in the car’s network, but can also be available through mobile applications – and provides insurers a range of data, from how drivers are braking and accelerating to their speeds, where they’re driving, and for how long they’re behind the wheel. The data collected gets sent to an insurance company, which can keep track of the distance driven for the basic pay-as-you-go insurance, or more broadly assess the risk profile of a specific driver in order to reward safer drivers with discounts on their insurance. The cost of insurance will then depend on how far a car is driven, but may also extend to correlate to an individual’s driving behaviours. In the pay-per-mile option, a driver gets charged a specific amount each time they reach a certain increment in kilometres, which often works out to be around 20 to 30% cheaper than traditional auto insurance. More extensive UBI programs can also take into account how often a driver speeds or how hard they brake, for example, and charge them less on renewal in auto insurance premium. Other benefits for drivers of UBI and the use of telematics within those programs are that the devices are able to call emergency assistance automatically, such as when the built-in accelerometer detects a significant hit, or via the push of a button. Because the device knows the vehicle’s location and other information, emergency services can be provided that critical information instantly. 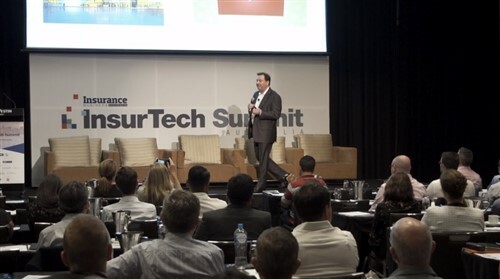 Major insurers have been involved in offering telematics and usage-based insurance solutions for several years now. Allianz trialled this type of offering using 80,000 vehicles in Europe on a system that had been in operation since 2007. Within a few years, the potential of commercial telematics systems was also being recognised as trucking companies realised that this information could be useful in monitoring safe and efficient driving habits, and reconstructing accident details. Today, pay-per-mile insurers are gaining speed in the marketplace, with Metromile announcing in July 2018 that it had secured US$90 million in a round of funding led by insurance industry titans Tokio Marine Holdings and Intact Financial. Car manufacturers are likewise stepping into the ring to partner with insurers and analytics companies on UBI solutions. The 2018 Hyundai models are using the Blue Link connected car service, and the company has partnered with analytics provider Verisk to supply it with driving data from consenting car owners. Hyundai drivers will then have access to a Verisk Driving Score, a metric that assesses individual driving behaviour, which can be used to support a variety of UBI programs. According to Statista, the global vehicle telematics market has almost doubled between 2018 and 2014, and will be worth an estimated US$103 billion by 2022. 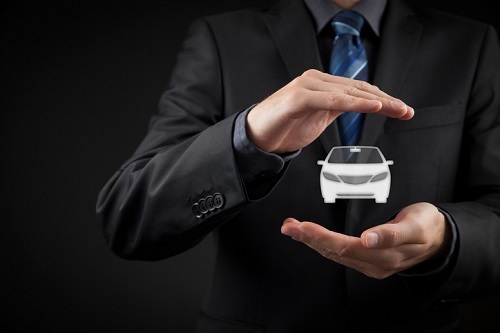 Meanwhile, a report from IHS Automotive predicted that by 2023, 142 million people worldwide will be subscribed to usage-based auto insurance, in comparison to the estimated 12 million that use it today. How is it changing auto insurance? Usage-based insurance differs from traditional auto insurance in that it uses real-time data to make decisions about insurance pricing in addition to the more typical information gathered about a driver, including their driving record. On the other hand, standard auto insurance will reward drivers who don’t get speeding tickets or don’t submit claims, and will base the risk only on information such as where a driver lives, their age, what type of car they drive and their driving record. Telematics when applied to vehicles uses GPS technology to triangulate the location of a car, and transmits data from that vehicle to other software and hardware systems using digital cellular networks, so the information is more immediate and can more accurately reflect the true risk a driver poses, or for pay-per-mile, how far they’ve actually driven. The pay-as-you-go option is particularly beneficial for drivers who don’t get on the road as much, and as a result, don’t pose as big of a risk on the roads, though the claims process also stands to benefit from UBI implementation. “A lot of the reason why there’s so much hassle and pain and time involved in handling a claim is that insurers basically are trying to figure out what actually happened, so there’s all those manual processes associated with asking questions, determining what happened in the accident because in 99% of cases, there’s no independent witness – you’re solely relying on the people who are involved in the accident to tell you what happened,” said Metromile CEO Dan Preston. With telematics, claims organisations can know about an accident or bodily injury event in real-time and proactively address the claim. The availability of UBI differs between regions, as does the exact way each product determines pricing for a driver. 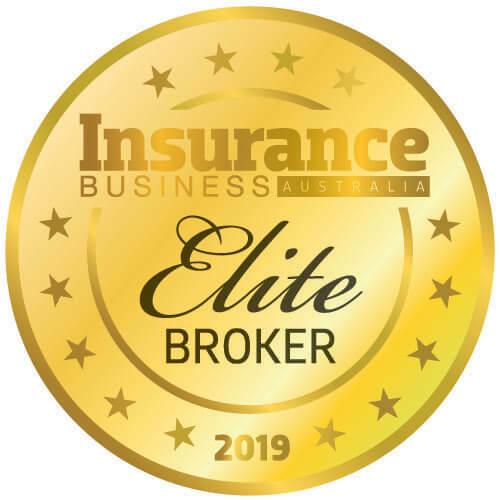 In Australia, QBE offers Insurance Box, which is also a pay-how-you-drive product that employs telematics to generate a driver score. The safer an individual drives, the higher their score and the lower their premium. Commercial fleet operators’ use of UBI is also taking off, with the 2017 New Zealand Telematics Benchmark Report finding that 79% of surveyed operators already use or plan to implement telematics to manage their vehicles, staff, and assets. In Canada, CAA rolled out its MyPace product in Ontario in 2018, which relies on a telematics device to track the distance driven and then charges drivers per 1,000-kilometre increment, while telematics insurer insurethebox in the UK uses unique insights to reach out to consumers who frequently speed in its proactive anti-speeding communications program. Autonet and VisionTrack have recently teamed up to bring a new UBI product to the UK market as well. In the US, several insurers offer UBI programs, including Progressive and Allstate that have pay-how-you-drive products on the market – Progressive’s Snapshot allows drivers to pay based on how and how much they drive using a mobile app or a plug-in device, while Allstate charges a base premium and then gives cashback rewards for safe driving. Options in Asia include AXA’s FlexiDrive product that helps motorists become more aware of their driving behaviour by offering discounts of up to 20% based on how safe they drive. A year after launching its telematics insurance, AXA Malaysia revealed that safe drivers receive an average discount of 14% on their premiums. In fact, Asia-Pacific is expected to be the fastest-growing market for telematics by 2020, according to a study by Persistence Market Research, with China and India taking the lead. Meanwhile, Europe, followed by North America, will stay the largest global market until 2026.